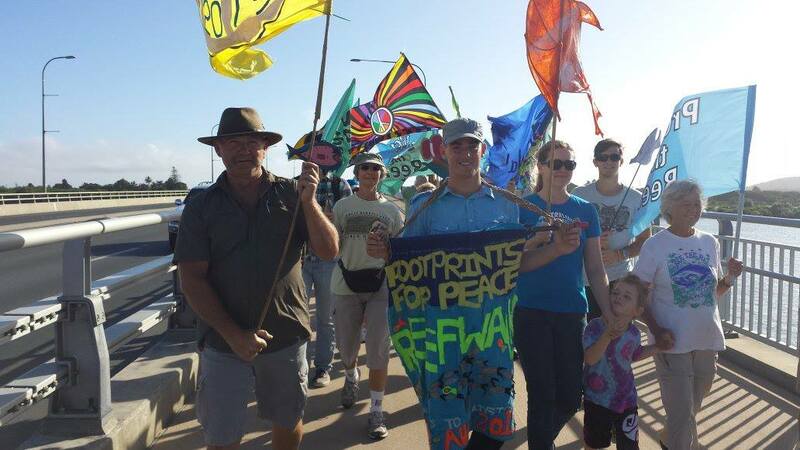 Today we walked into Mackay, joined by locals who are passionate about caring for the Reef. It was a great morning with CPR (Communities Protecting Our Region). Local indigenous lady Mabel Quakawoot and young Patrick Fitzgerald gave inspiring speeches. Thanks to Cr Alison Jones for extending a warm welcome to June from Mackay Regional Council. Look – we’re on their website! Great effort. Lovely to talk to you June yesterday as well. I love how people are getting to know all about it. It’s lovely to hear from you too!